A leading solicitor has criticised Liverpool City Council’s decision to hold a public consultation into reviewing its landlord licensing scheme for a further five years, due to the so-called persecution of innocent landlords. 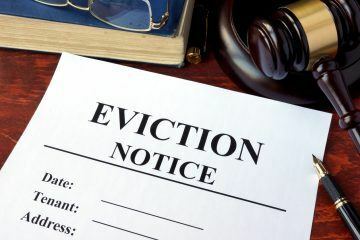 David Kirwan, a Managing Partner at Kirwans law firm, said that the Cabinet’s approval of the recommendation would result in more landlords being unfairly prosecuted, if the consultation leads to the initiative continuing until April 2025. He argues that the heavy-handed nature of the penalties associated with landlord licensing schemes means that inexperienced or first time landlords, who do not realise the importance of applying for licences, could find themselves in court, forced to pay back 12 months’ rent or banned from letting properties in the area. 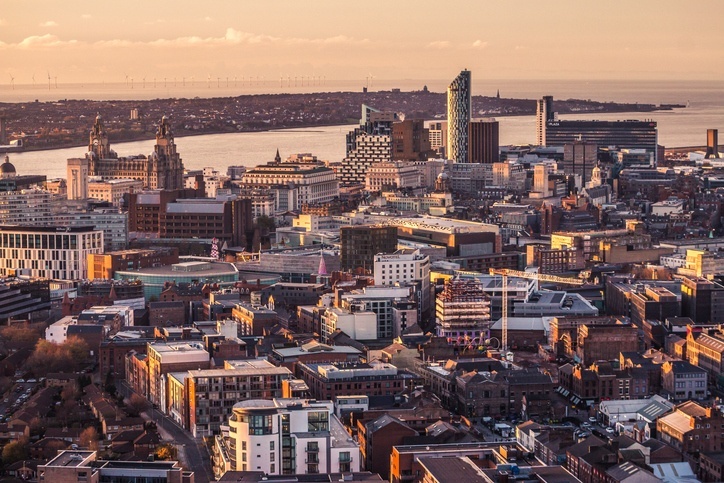 Liverpool City Council’s landlord licensing scheme was introduced under the Government’s selective licensing laws, meaning that all landlords with properties in the area must sign up to it. 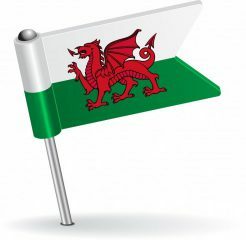 Selective licensing initiatives apply to a designated area for a period of five years, with landlords required to apply for a licence for each property affected. They are then awarded a licence to operate their properties, only after an assessment to deem them a fit and proper person. In addition, stipulations around the management and funding of the property, as well as health and safety considerations, must be satisfied. 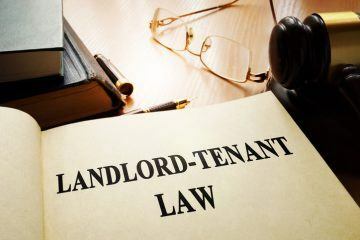 However, opponents of the schemes claim that they can prove confusing for landlords, who are often unaware that their properties even lie in a selective licensing area. For those operating numerous properties across different areas, the situation can be even more bewildering, as each council can create its own set of rules for each scheme. 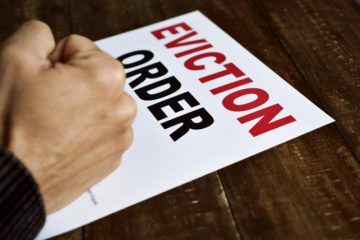 At the end of last month, Liverpool’s scheme resulted in more than 2,000 legal notices being issued, with 89 fixed penalty notices and 154 successful landlord prosecutions. But Kirwan says that some of those hauled before the courts are well-meaning landlords, who have simply made an error. He explains his position: “Under selective licensing legislation introduced by part three of the Housing Act 2004, in areas affected by poor-quality rental properties, irresponsible landlords and anti-social behaviour, local authorities (LAs) are able to introduce penalties that go well beyond the mandatory Government landlord licensing rules for those failing to obtain a licence. Kirwan continues: “However, rather than pursue these harshest of punishments, LAs also have the option of working with those failing to comply to offer advice and support, educating them about their duties and responsibilities, and helping to create a reliable pool of landlords within the city. 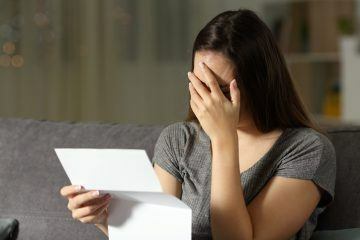 He has found: “The outcome is such that well-meaning men and women who have ventured into property letting in a bid to provide a pension or extra income are finding themselves in a truly terrifying situation, simply for what is often a simple administration process failure. Last summer, the Government announced a review of selective licensing schemes and how well they are working, with the findings due for publication this spring. In the meantime, however, Kirwan warns landlords to take extra care when investing in property in the Merseyside area: “Liverpool City Council’s practice of punishing landlords who fall foul of the rules in the harshest possible way means that landlords must be extremely wary of buying in an area affected by selective licensing rules.